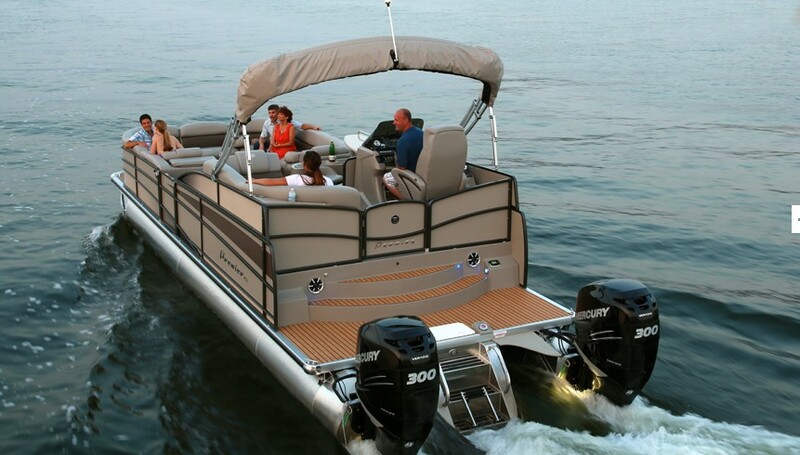 This incredible double decker pontoon is perfect for a family and friends day on the water! 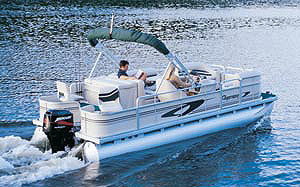 This pontoon features cadet blue panels with pearl hammered rails, cream interior, Yamaha Pre-rig, 36' PTX package, JL Stereo upgrade, USB fast charging port, upgraded Sky Wheel steering wheel, walk on upper deck with water slide, refrigerated cup holder at the helm, dual battery switch, RGB rope rail lights, 1' Aft deck extension, upgraded Legacy table, RGB toe kick LED light bars, and a Yamaha F150 Outboard engine. 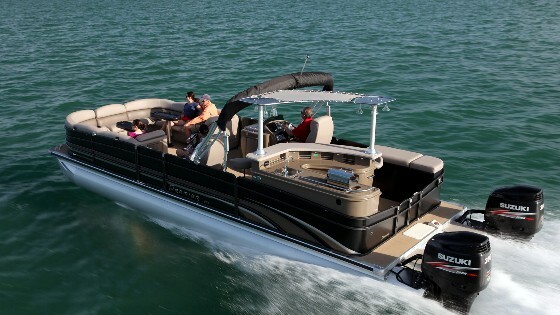 Weather you are looking to spend your day sun bathing or cruising the shoreline this boat has everything you'll need! 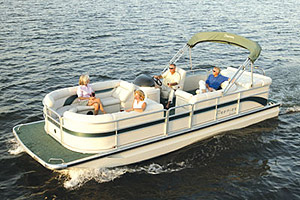 Enjoy the sun on the upper deck perfect for sunbathing or watching the kids play in the water. Don't forget about the fun to be had on the waterslide! 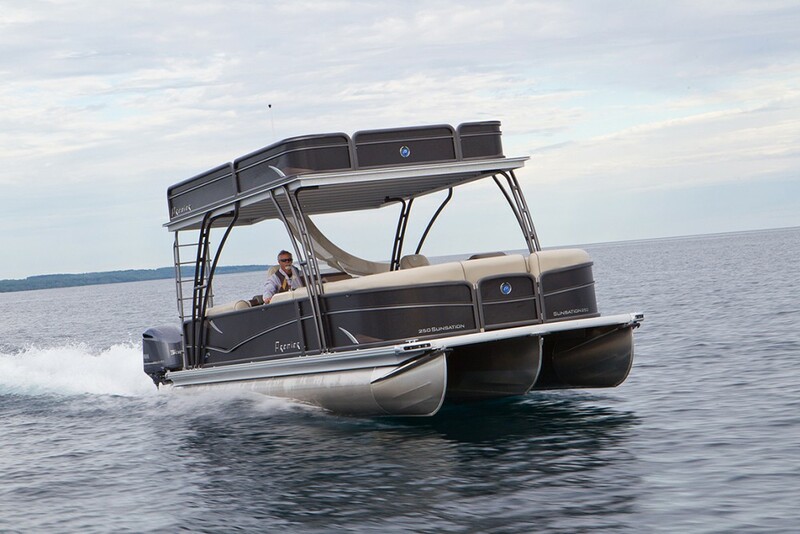 You can bring the waterpark on the lake with this incredible Premier! 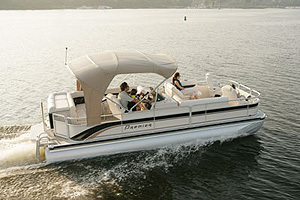 For more information contact Erick or Matthew at (262) 275-5222 or visit our virtual pier www.jerrysmajestic.com.